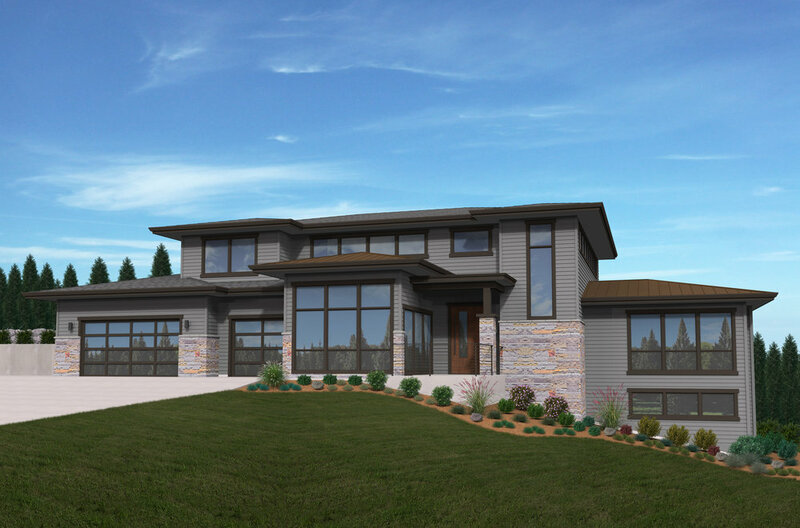 Permit ready, this specially designed home will be built on an impressive vantage point above Tyron Creek State Park. Park trails can be accessed directly across the street, and it is a short walk to Lakeview Village in Lake Oswego. Located in the historic Dunthorpe neighborhood with the top rated Riverdale schools, this home is on a 24,000 SF lot on a private cul de sac.